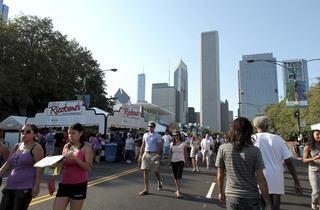 Grant Park: Check out all the great things to do and attractions Grant Park has to offer. 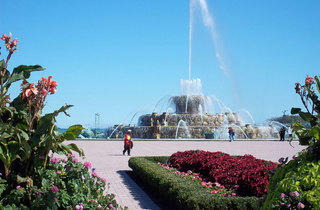 Photograph: Mark WrightGrant Park: Check out all the great things to do and attractions Grant Park has to offer. 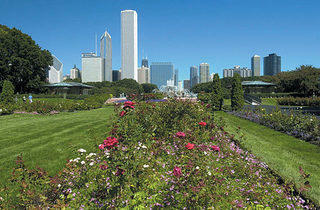 Photograph: Ellie PrittsGrant Park: Check out all the great things to do and attractions Grant Park has to offer. 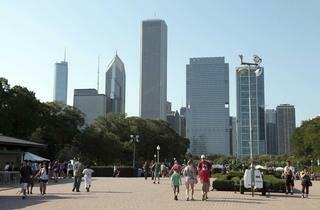 Photograph: Jeremy WitteveenGrant Park: Check out all the great things to do and attractions Grant Park has to offer. 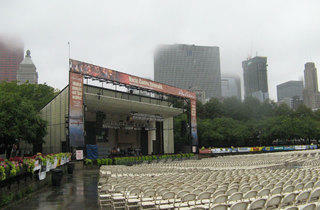 Photograph: Max HermanGrant Park: Check out all the great things to do and attractions Grant Park has to offer. 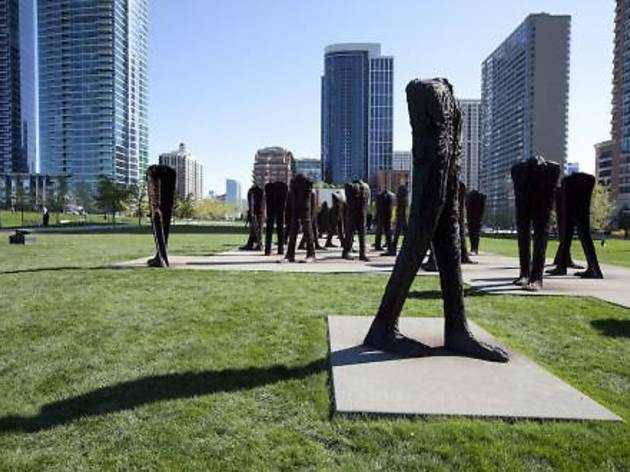 Everything you need to know about visiting Grant Park (337 E Randolph St, Chicago, Illinois 60601). 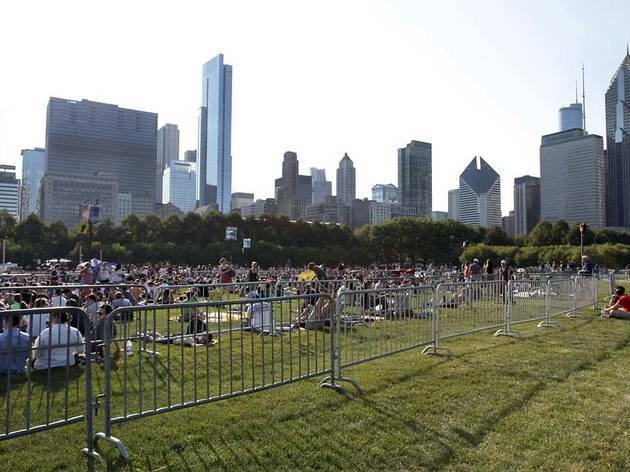 Dubbed “Chicago’s front yard,” Grant Park’s 319-acre expanse is a popular destination for residents and tourists alike, encompassing notable landmarks such as Millennium Park, the Art Institute of Chicago, Buckingham Fountain and Museum Campus. 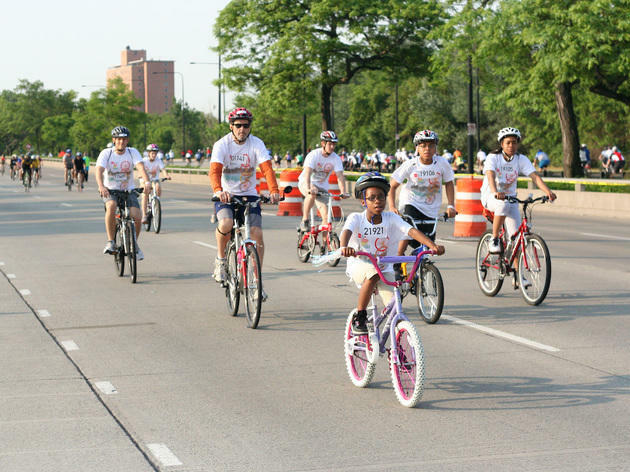 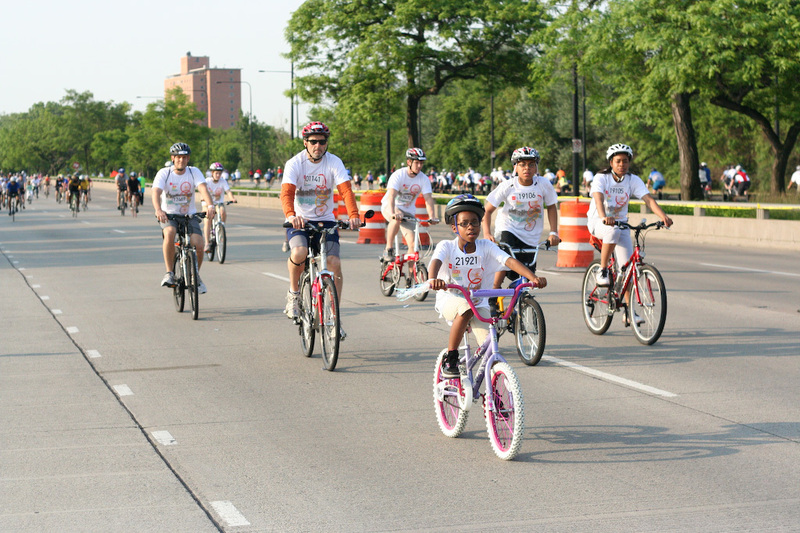 Named for President Ulysses S. Grant, the park frequently hosts festivals, road races and other special events. 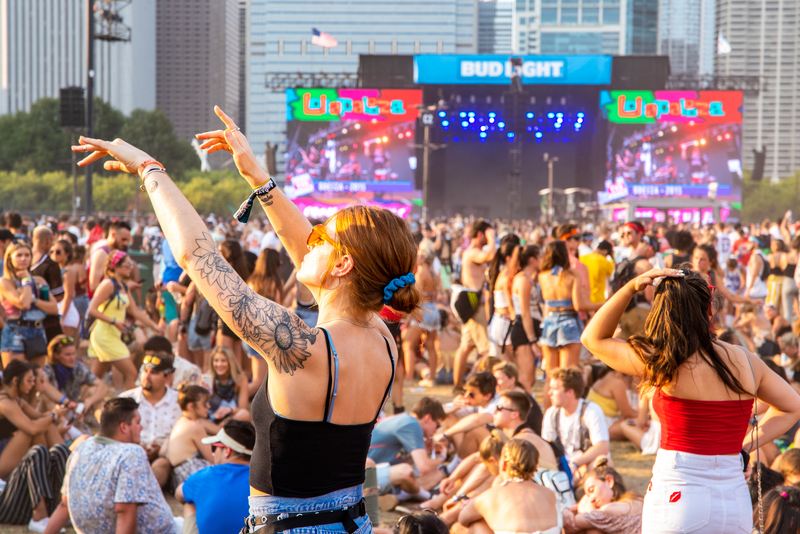 Wherever you happen to end up in the park, you’ll be reminded that you’re still in the middle of Chicago by the spectacular views of the city’s skyline. 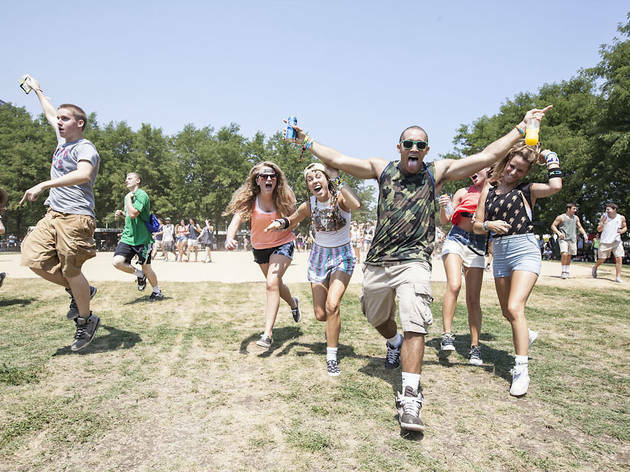 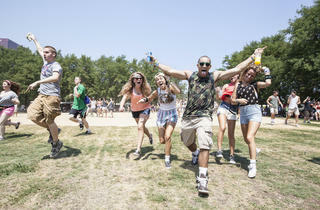 Grant Park’s spacious confines make it an ideal spot for summer festivals. 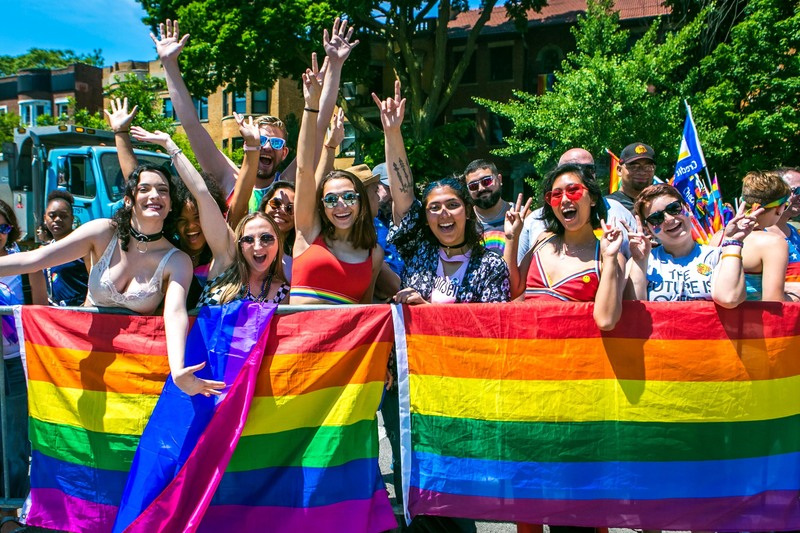 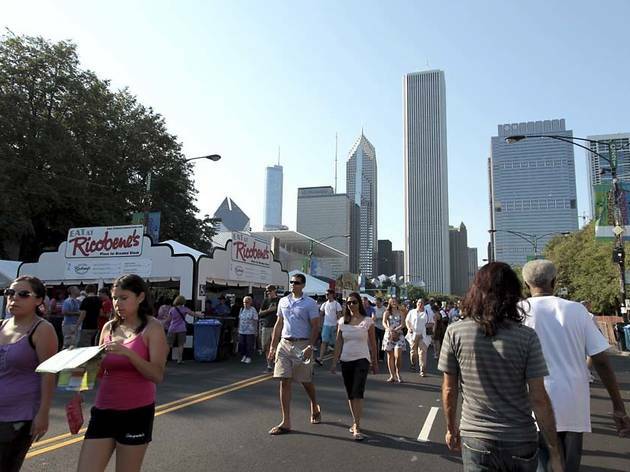 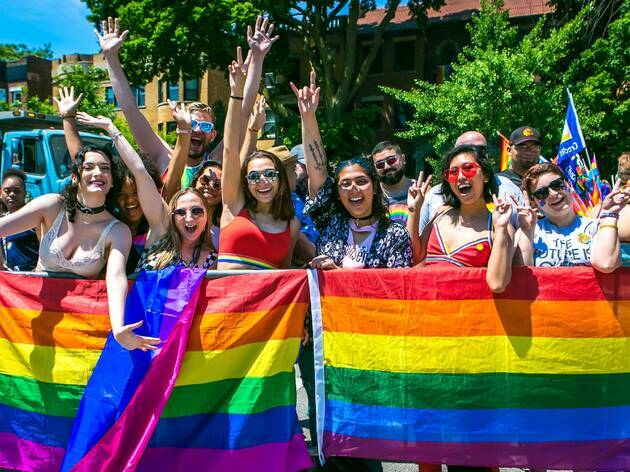 In July, the park hosts Taste of Chicago, which brings together food vendors from across the city and concerts featuring local and national performers. 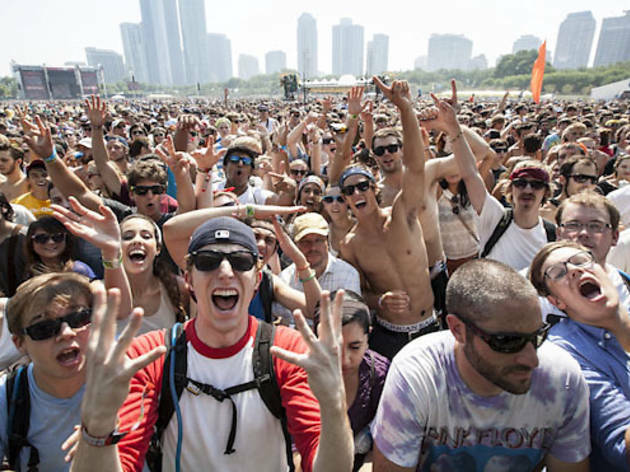 In August, Lollapalooza takes over the most of the park, hosting more than 100,000 attendees during four days of non-stop concerts. 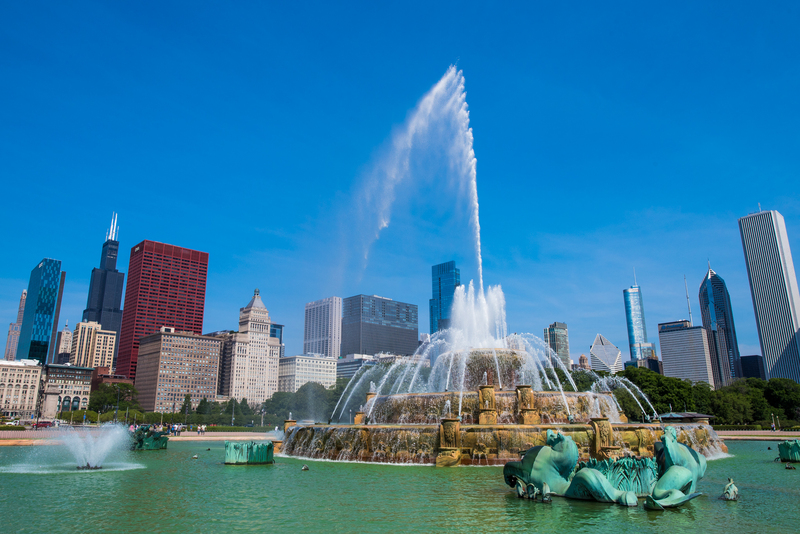 The backdrop of countless selfies and Instagram photos, Buckingham Fountain is one of Grant Park’s most recognizable sights. 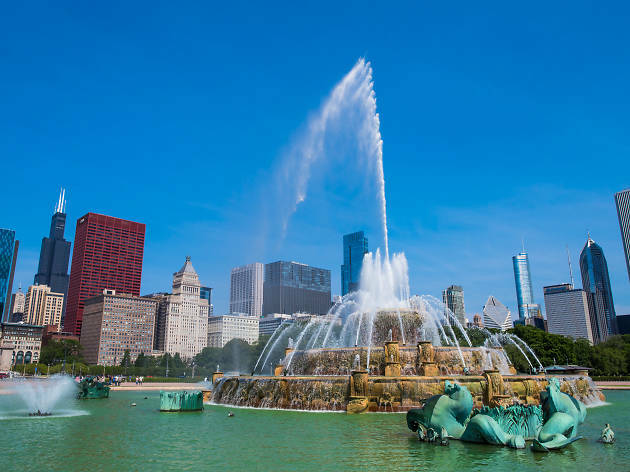 Spewing 1.5 million gallons of water between April and October, the marble fountain puts on a water display every 20 minutes—a version of the show featuring lighting and music happens each evening from 9–10pm. 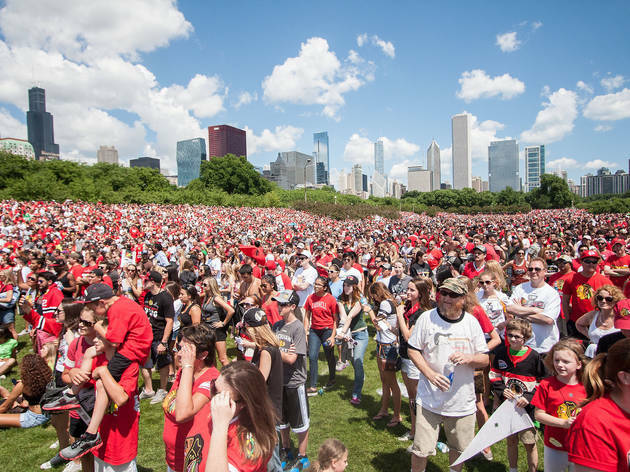 Our Chicago editorial team is constantly updating and reviewing the best attractions, activities and venues across the city, so that you're always in the know, with the best of Chicago at your fingertips. 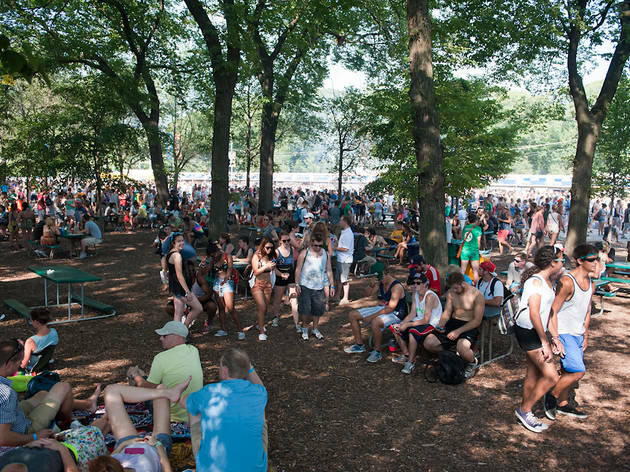 Grant Park was most recently updated with new tips on July 2, 2017. 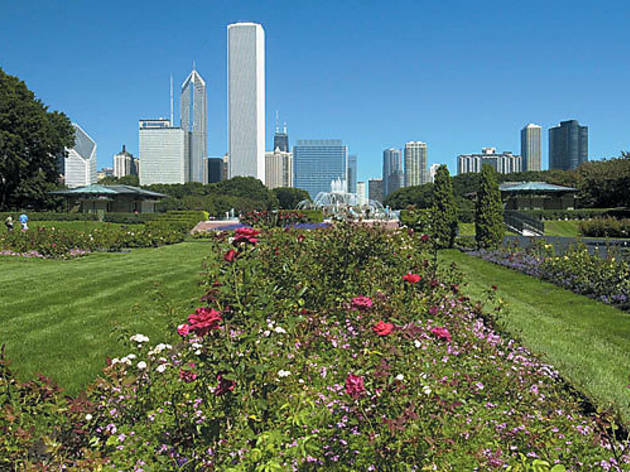 It's always refreshing to take some time out and sit on one of the many benches in Grant Park by the gorgeous Buckingham Fountain. 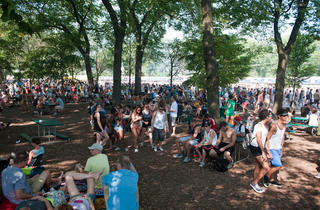 It's a perfect spot for people watching, and it just so happens to also be the home of Lollapalooza. 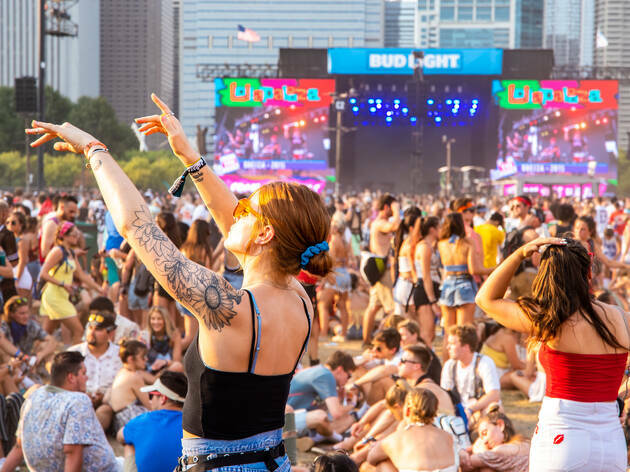 Whether you're here for one of the many summer festivals or are just looking for a great spot to take a walk and look out over Lake Michigan, Grant Park is a beautiful spot to take in the beauty of Chicago. 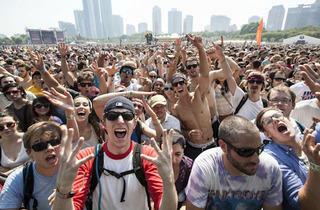 Okay, maybe most days, with the exception of Lolla. 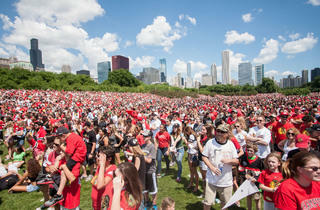 We are lucky enough to live in a city that has tons of amazing parks, but Grant Park is by far one of my favorites. 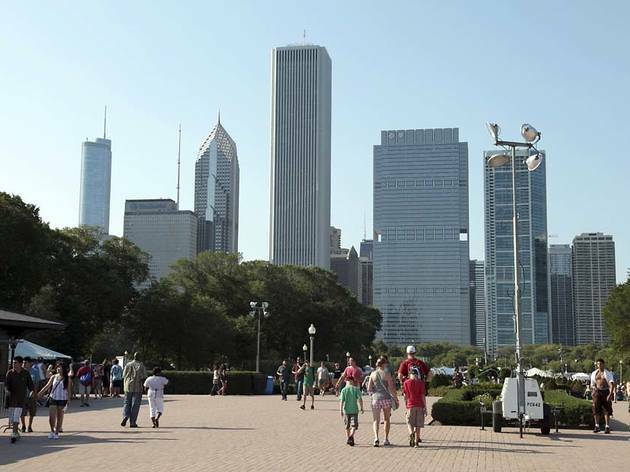 Not only is it absolutely massive and right on the water, but its view of the sky-line is absolutely breathtaking. 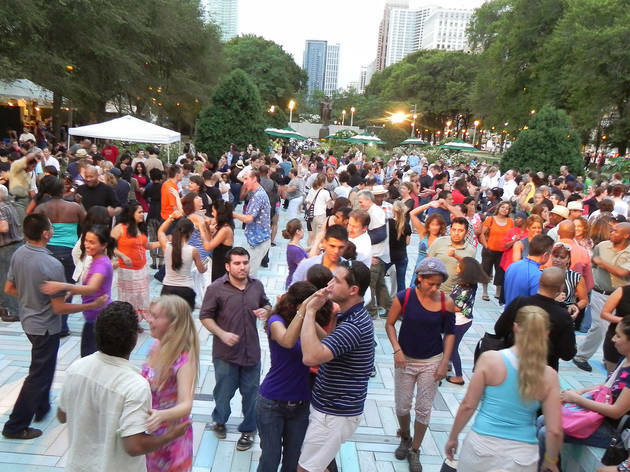 Plus the city puts on tons and tons of events in the park for us to enjoy! 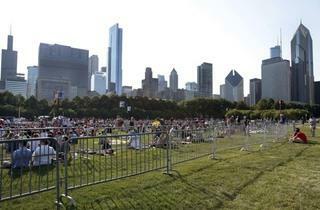 If only all cities could have a park as centrally located and beautifully maintained as Grant Park. 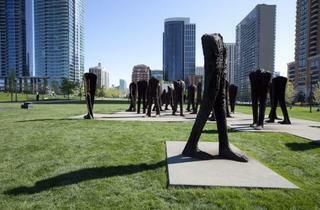 I'd gladly take a walk through the park, with its stunning skyline views, over waiting for a bus or taking the El. 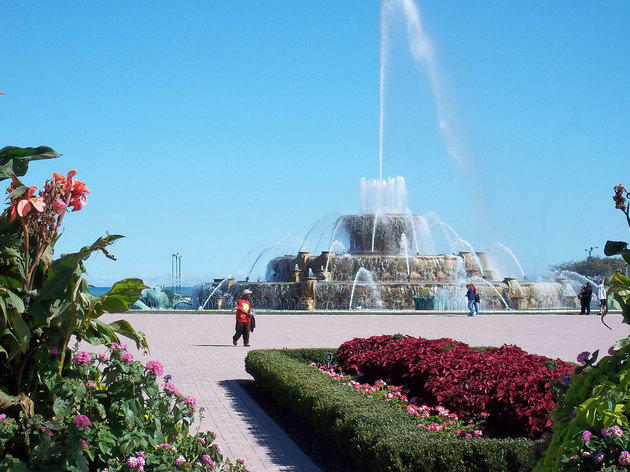 Maybe my only criticism of the park is its use of the lake; even though Buckingham Fountain is across the street from Lake Michigan, there's no meaningful connection to the lakefront. 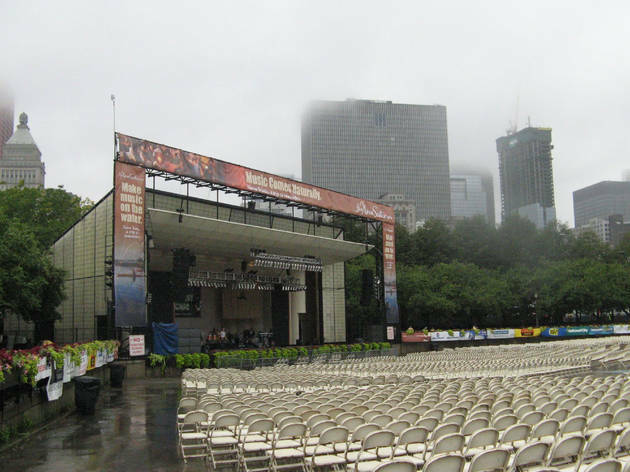 Beautiful park to take a walk and spend time with family. 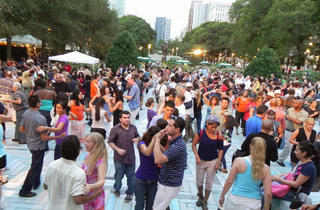 Also very romantic by the fountain at night, I know of several couples that have gotten engaged there.